Annyeong Friends! 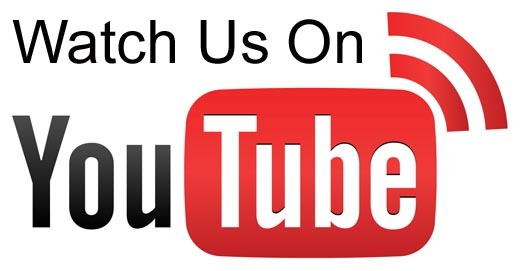 Our YouTube Channel has been launched now. I am very busy, right now, creating video lessons and will start uploading them soon. So please subscribe to the YouTube Channel and get geared up to start learning Korean. Here is the link – Learn Korean in India YouTube Channel and below is our first video introducing the channel and its goals. jual videotron dan running text seluruh Indonesia. Melayani pemesanan digital signgage outdoor ataupun indoor. harga videotron dan running text bersaing, murah, mudah dan terpercaya.